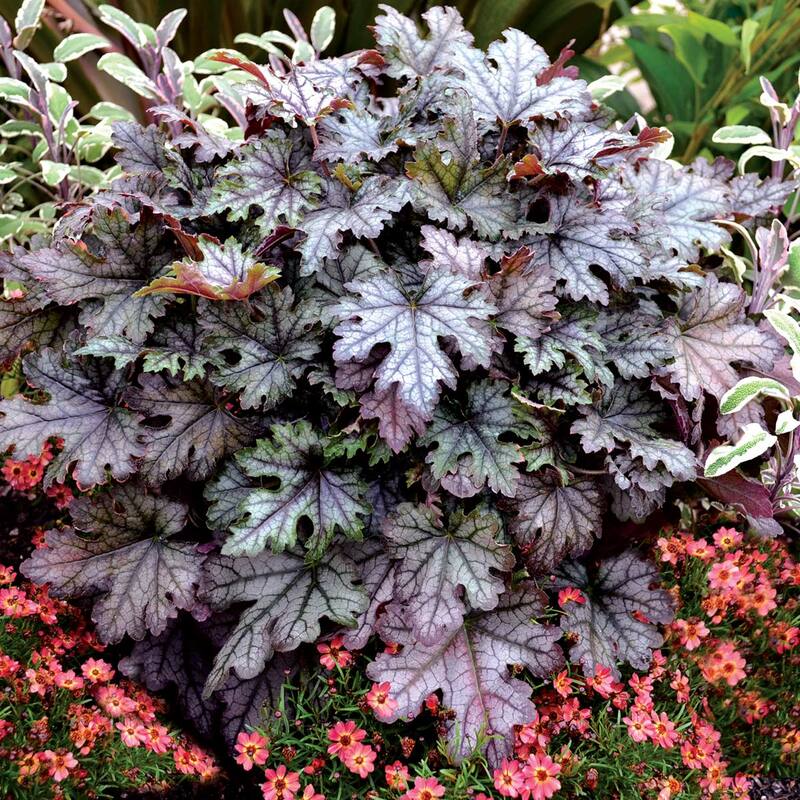 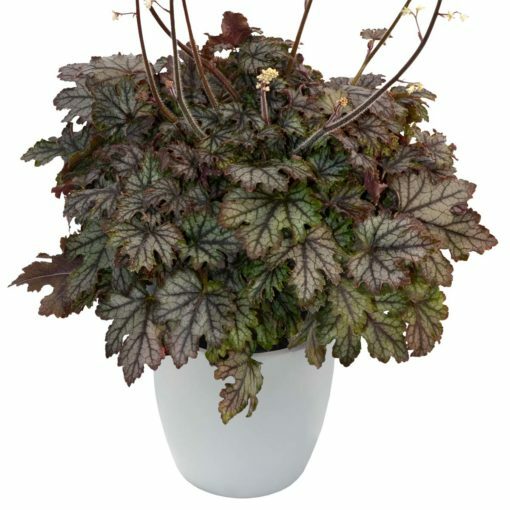 Heucherella ‘Cracked Ice’ | TERRA NOVA® Nurseries, Inc.
You don't have to watch your step around this icy beauty. 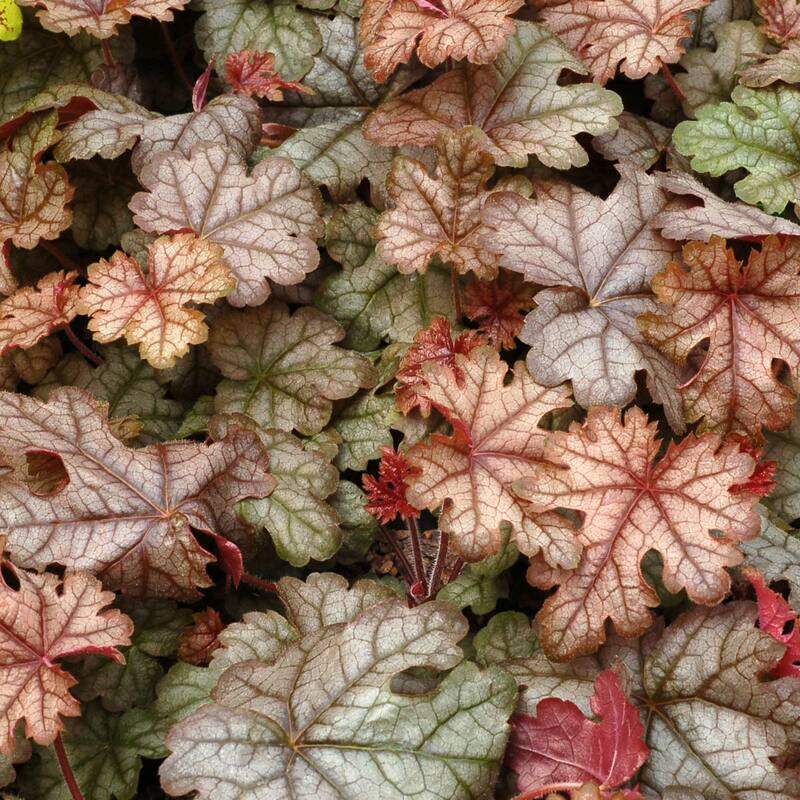 In summer, blue and green tones are punctuated with dramatic veining. 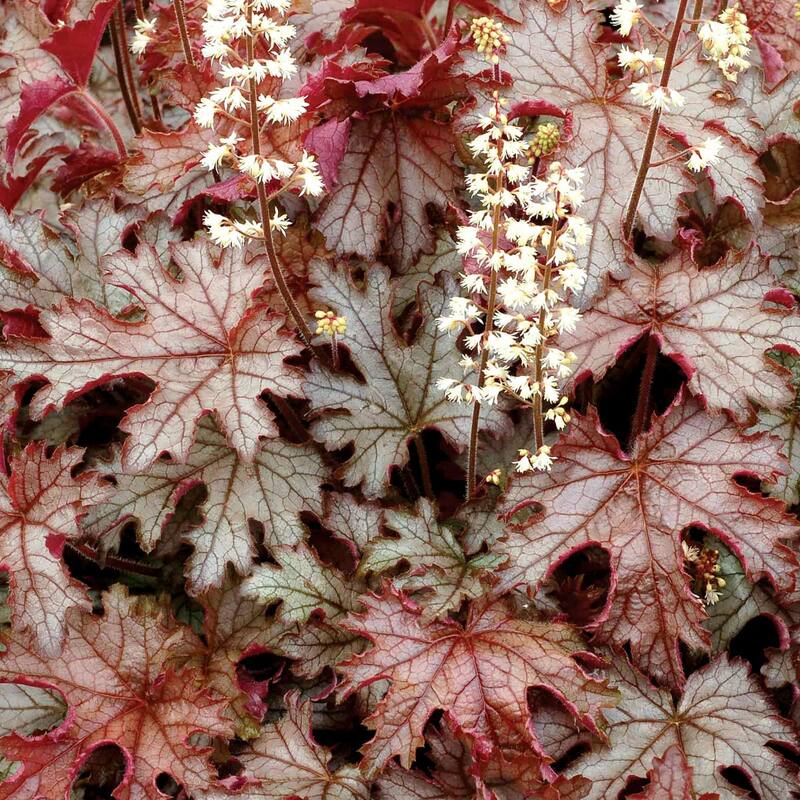 In early spring and fall the leaves get a charming silvery-pink overlay. 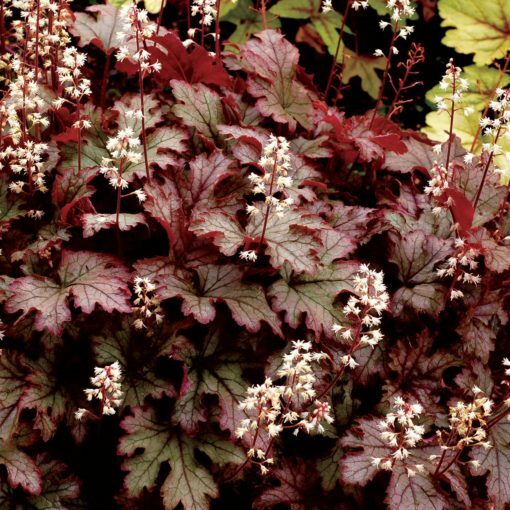 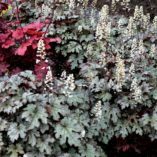 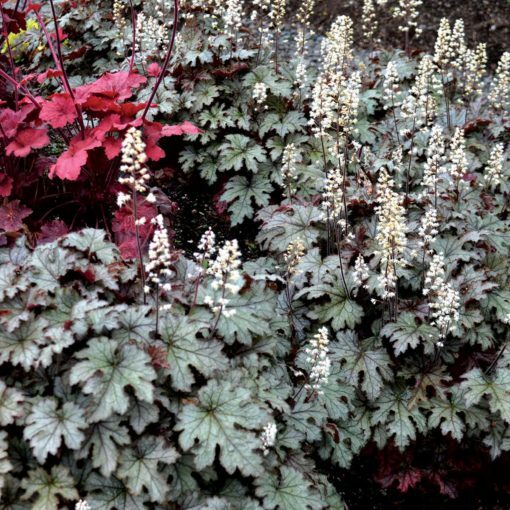 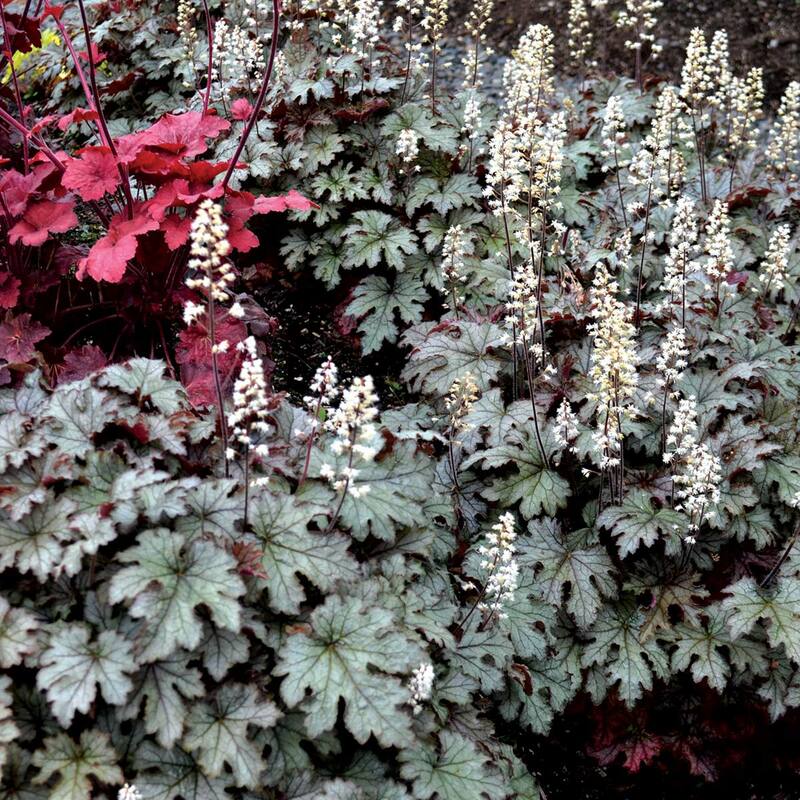 A lovely complement to Heucherella 'Buttered Rum'. 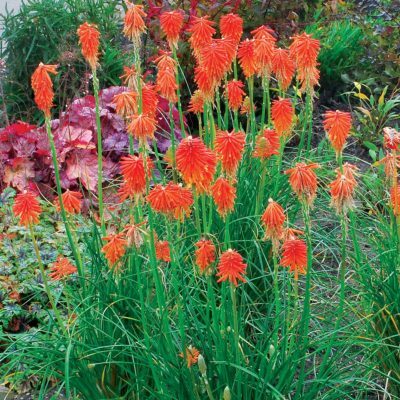 Healthy, vigorous, and easy to grow. 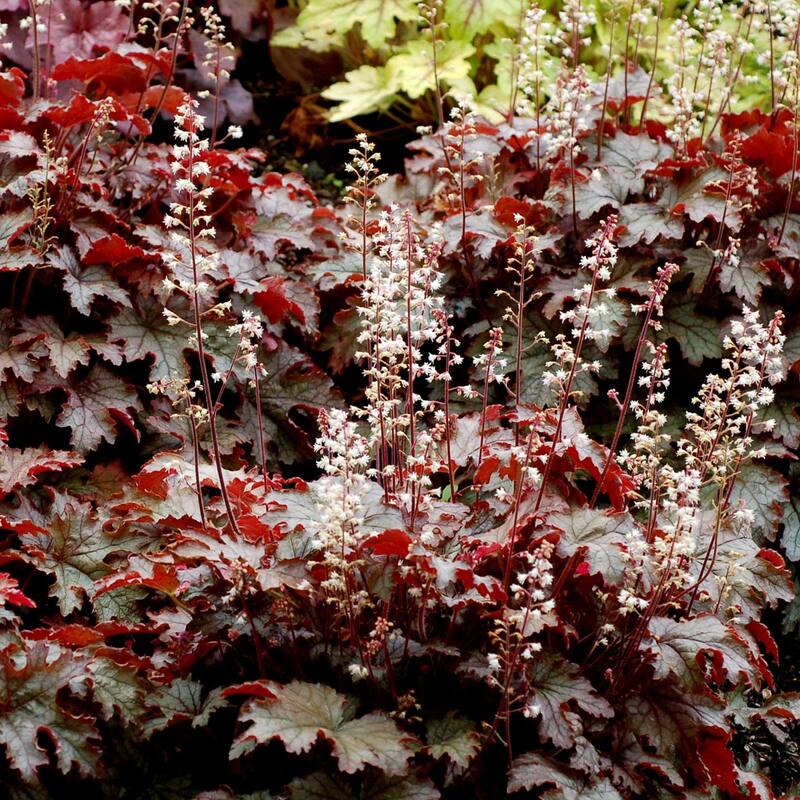 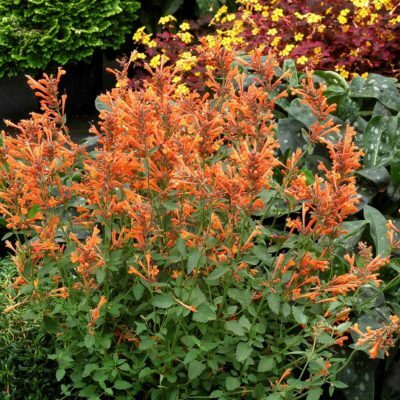 The compact habit is a natural choice for containers and landscapes. Compared to 'Kimono' it has a darker background, more silver and different cut edge. 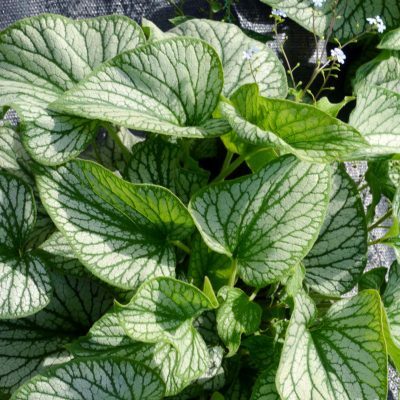 It is shorter and denser in habit. 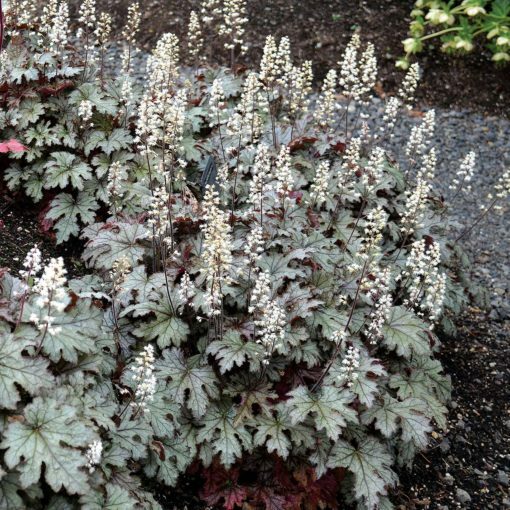 Compared to 'Gunsmoke', it has leaves that are more silver and more cut. 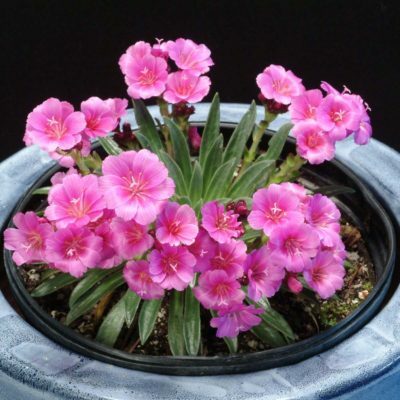 The plant is smaller and more compact. Rated the "Best Heucherella – Shade" in the 2012 Ohio State Trials One of top performers at the Green Leaf Plants trials in Lancaster, Penn. 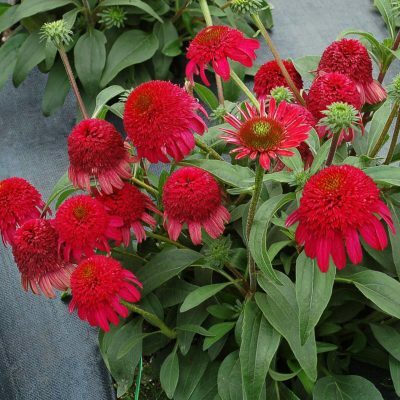 2013 Excellent ratings and survival at Colorado State Perennial Trials 2013.